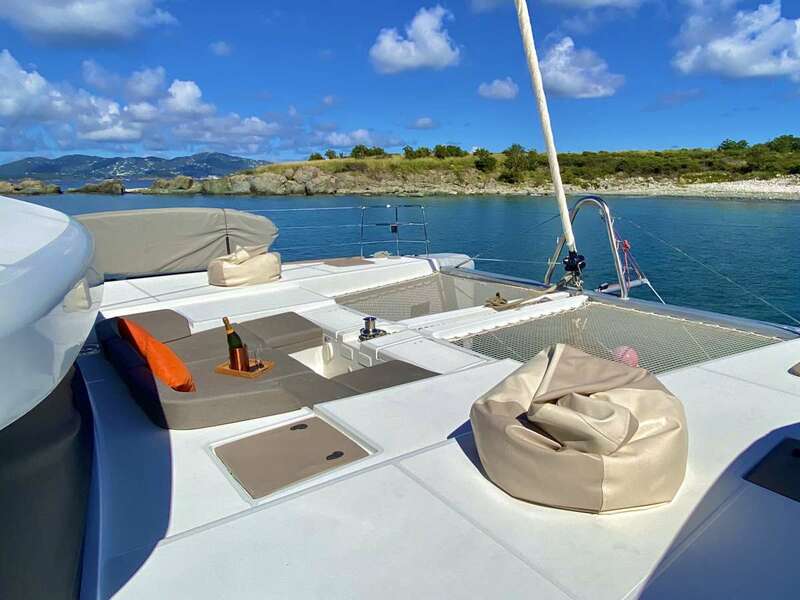 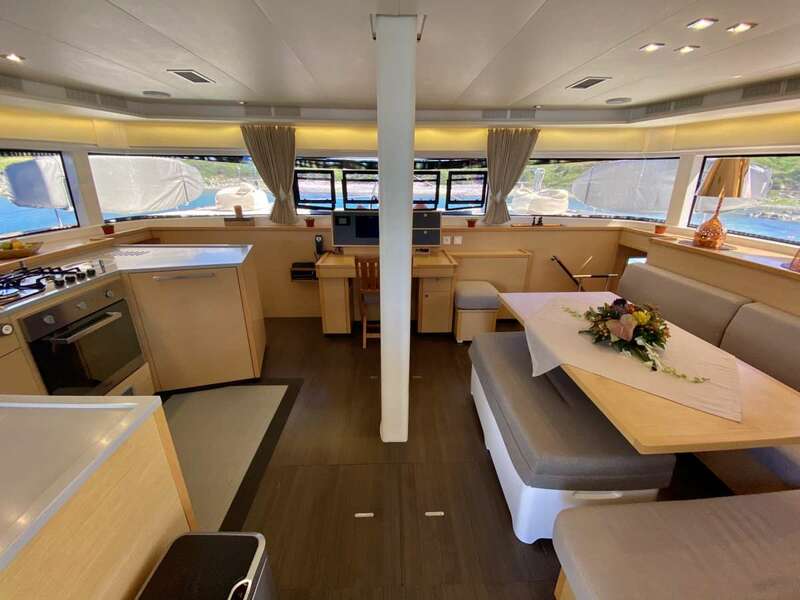 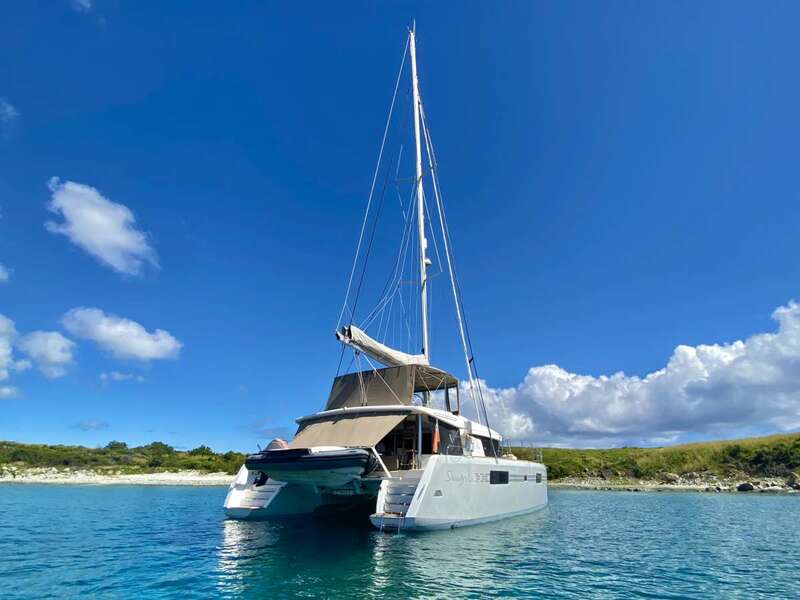 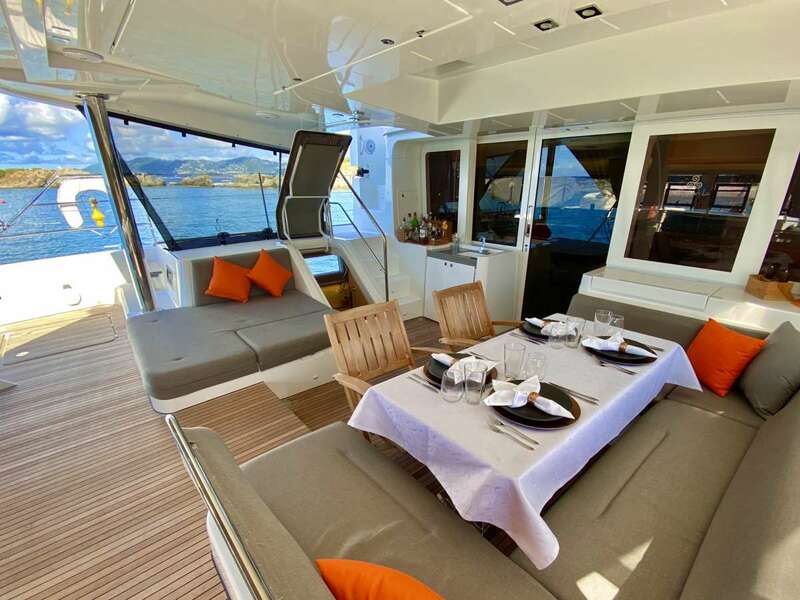 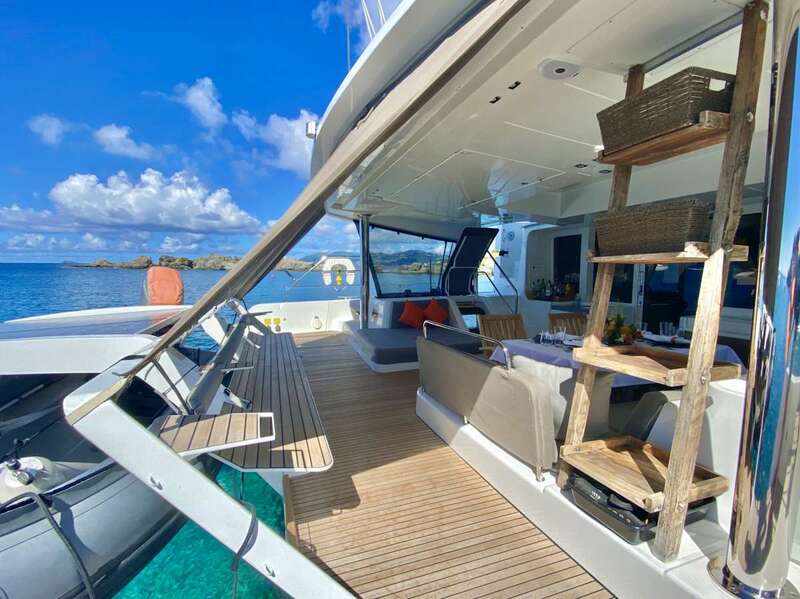 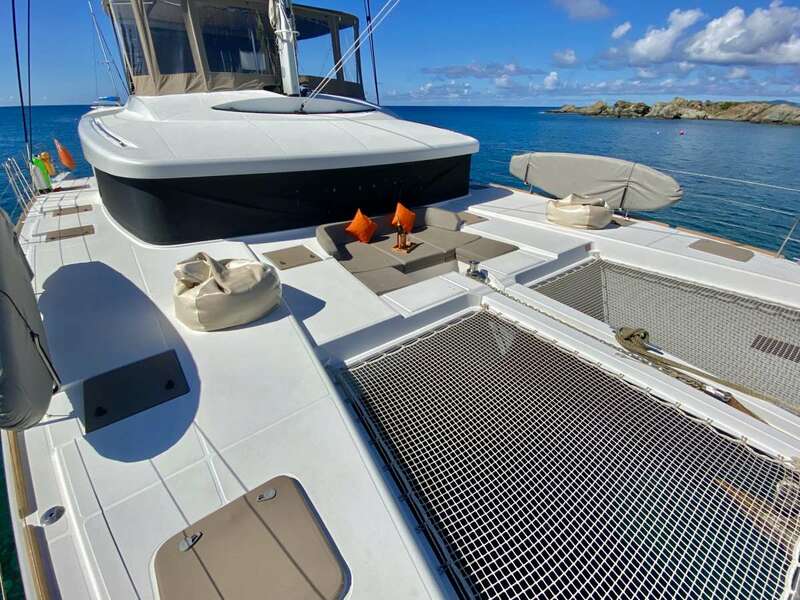 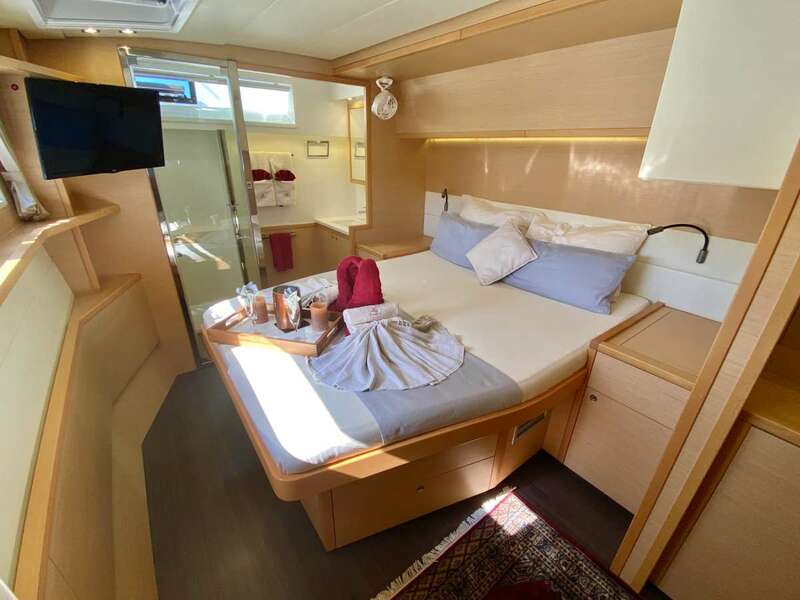 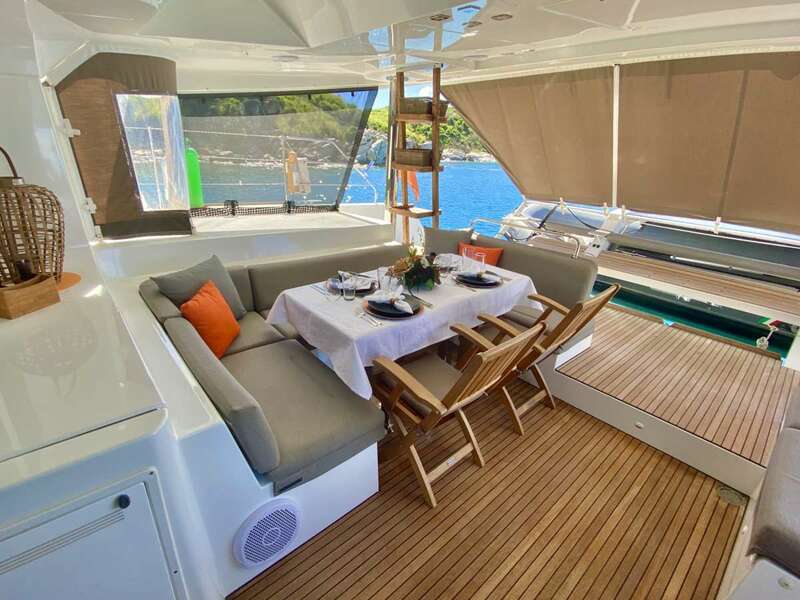 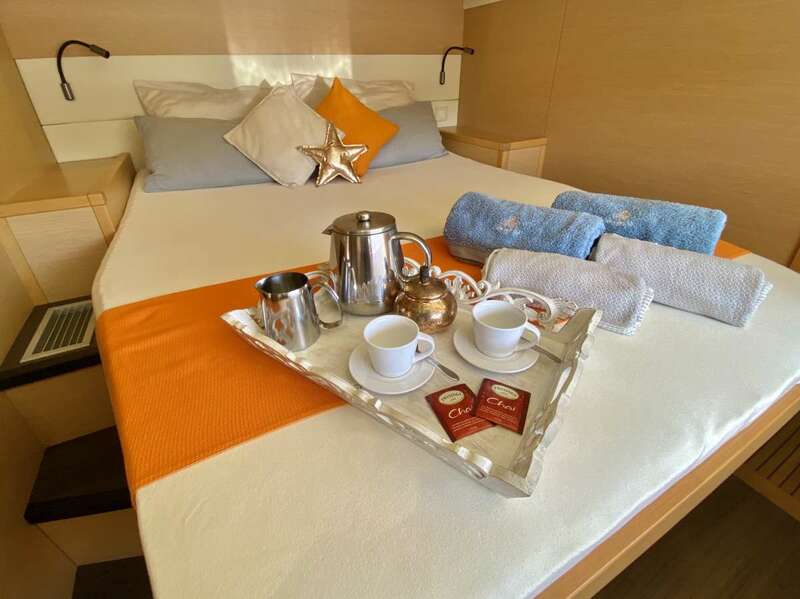 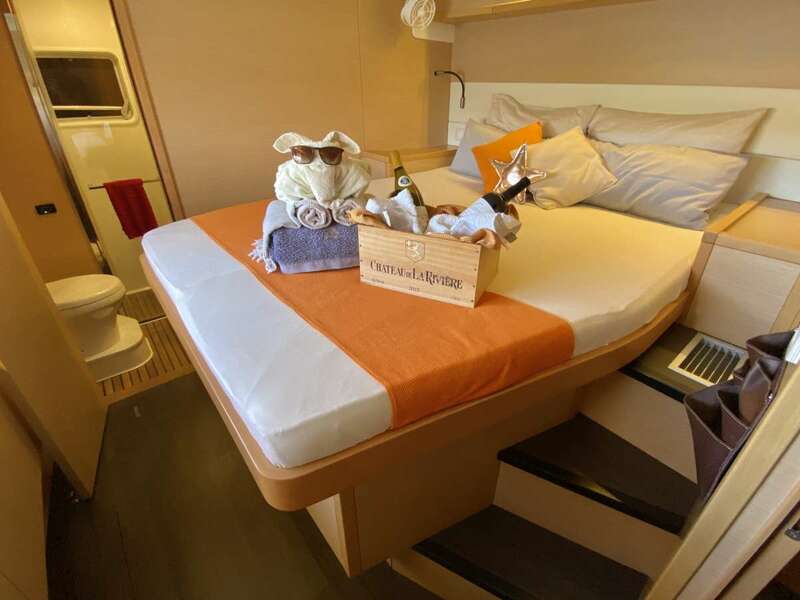 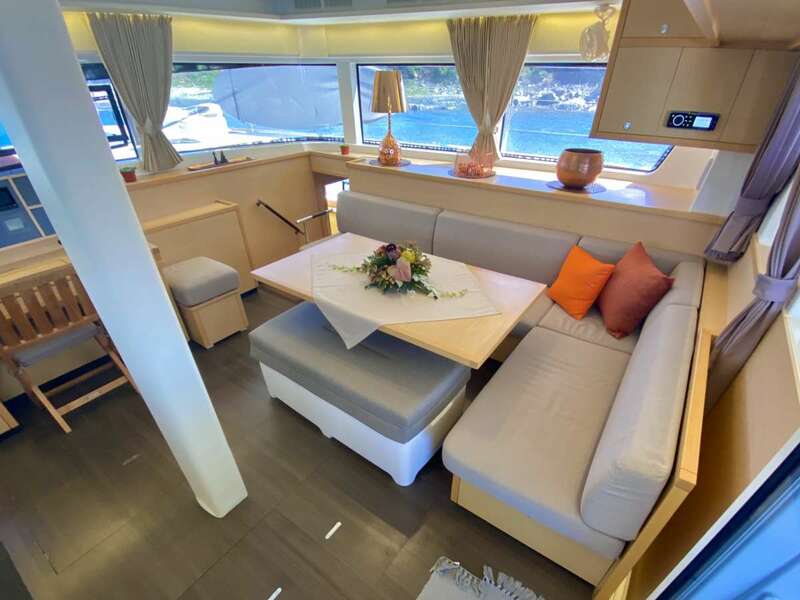 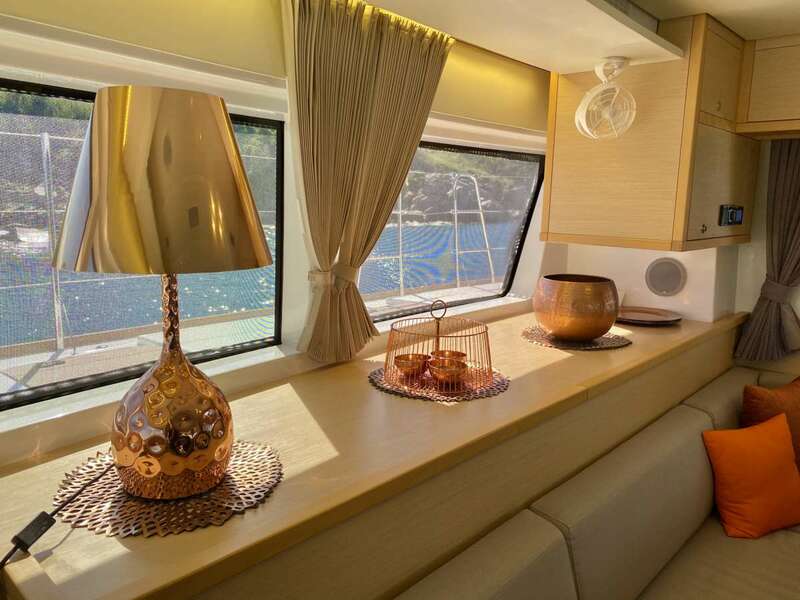 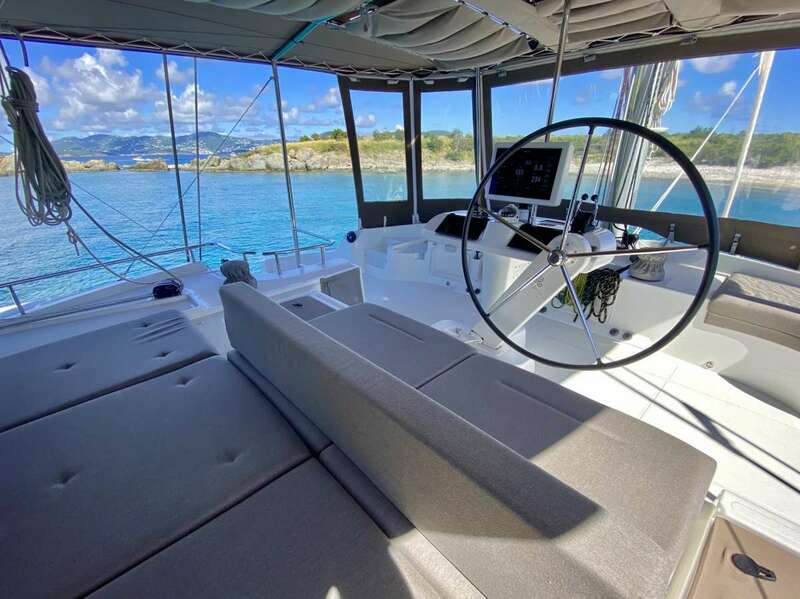 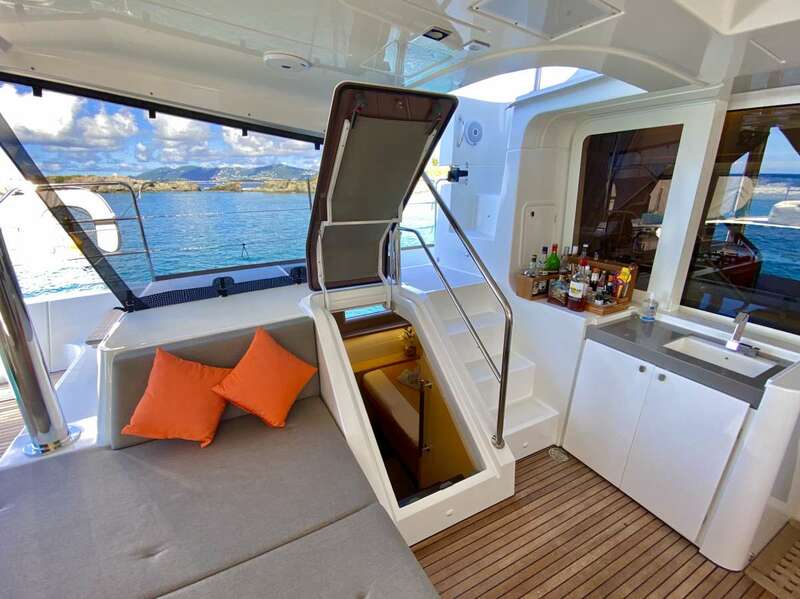 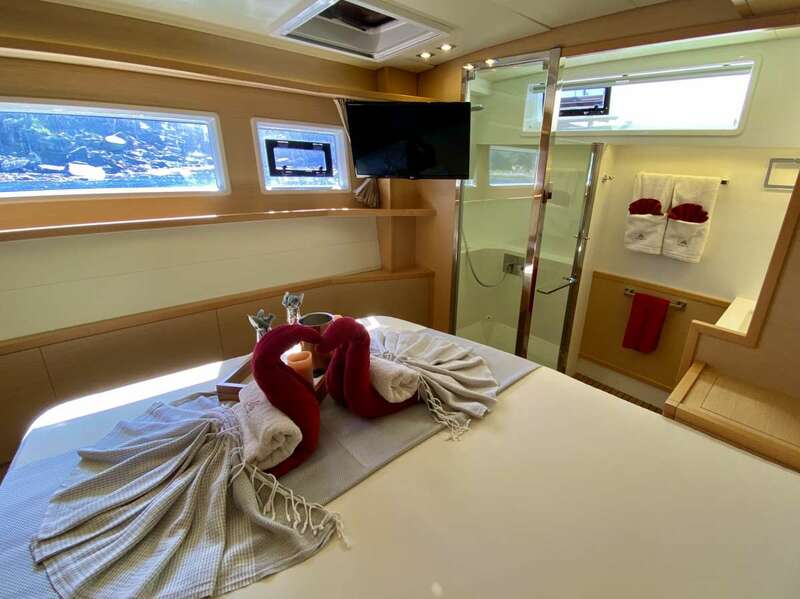 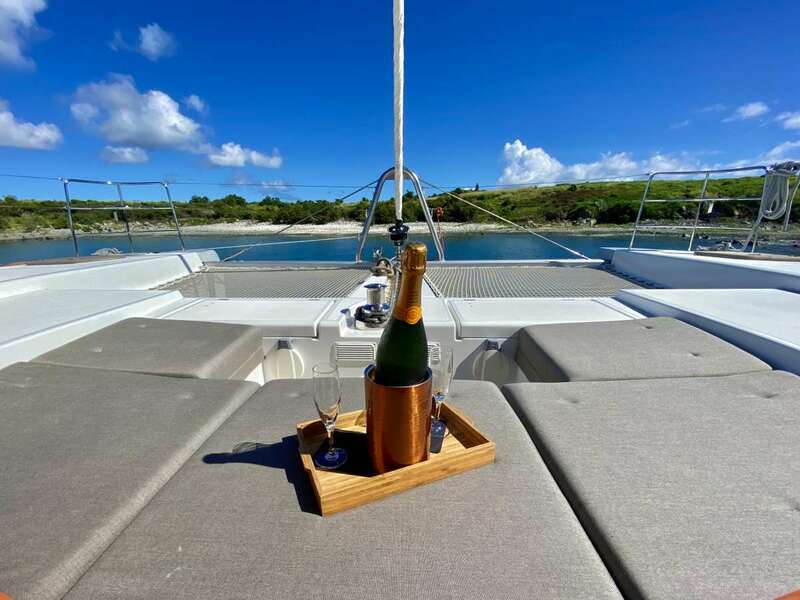 SHANGRI LA is a 15m (52ft) Lagoon Catamaran built in 2016 accommodating 8 guests in 4 cabins with Captain Bernd Forstner (3 crew) offering yacht charters in the BVI, the USVI, the Windwards Islands. 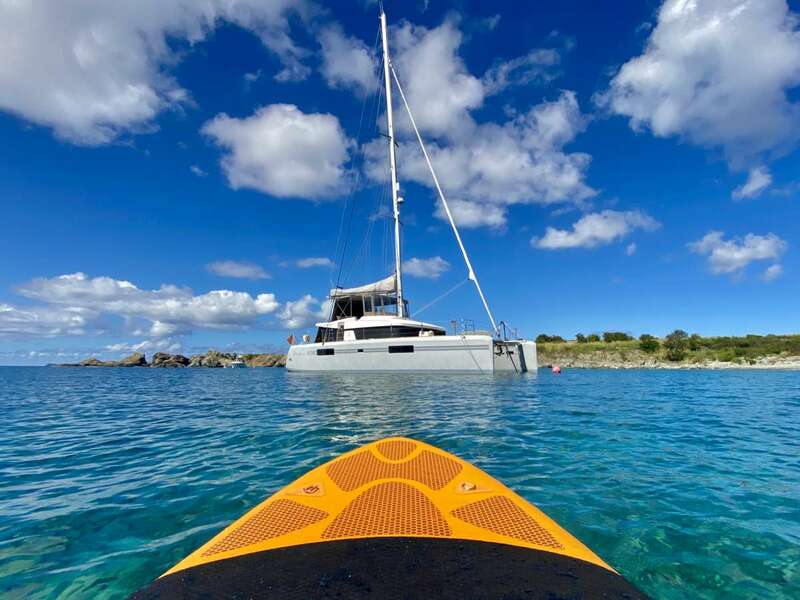 Summer Sailing Area: the BVI, the USVI, the Windwards Islands. 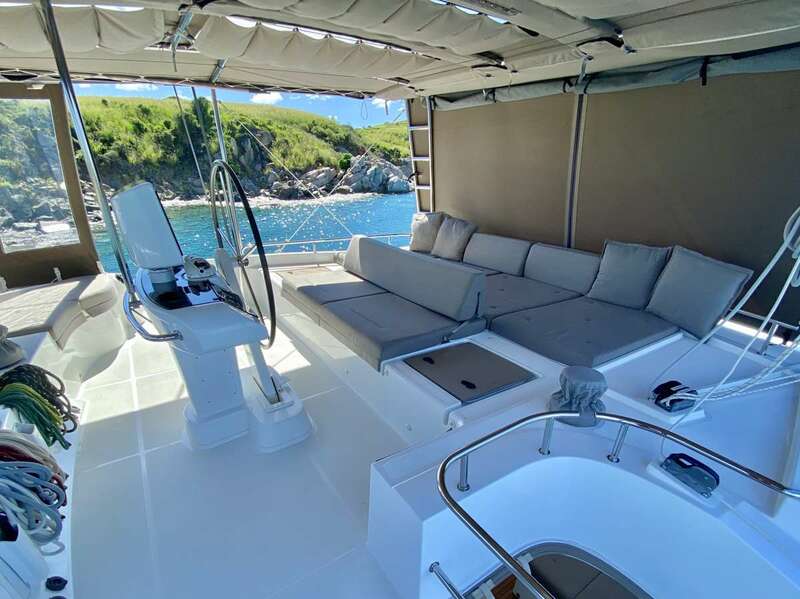 Catamaran SHANGRI LA Yacht Charters.